The first sketches of the Redshift began in San Francisco in 2007. 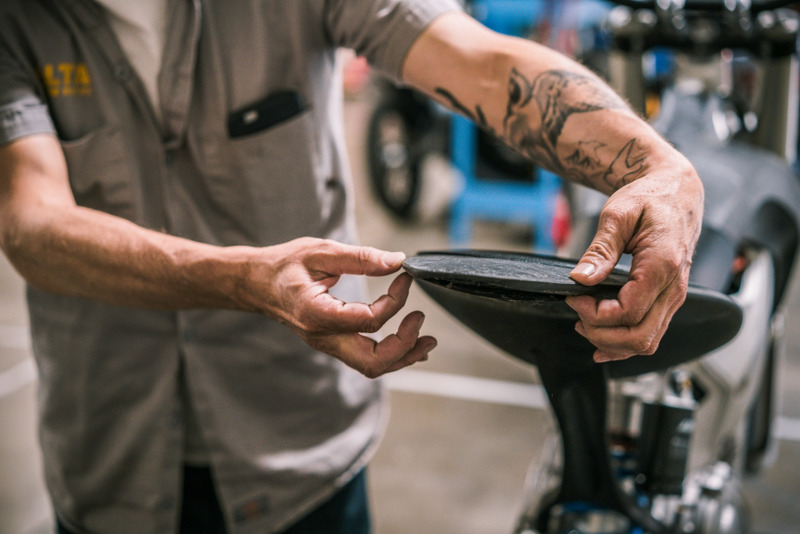 Two riding buddies, Derek Dorresteyn and Jeff Sand, with a few decades of fabrication, engineering and design expertise between the both of them, fell in love with the idea of the smooth, perfectly responsive torque curve. 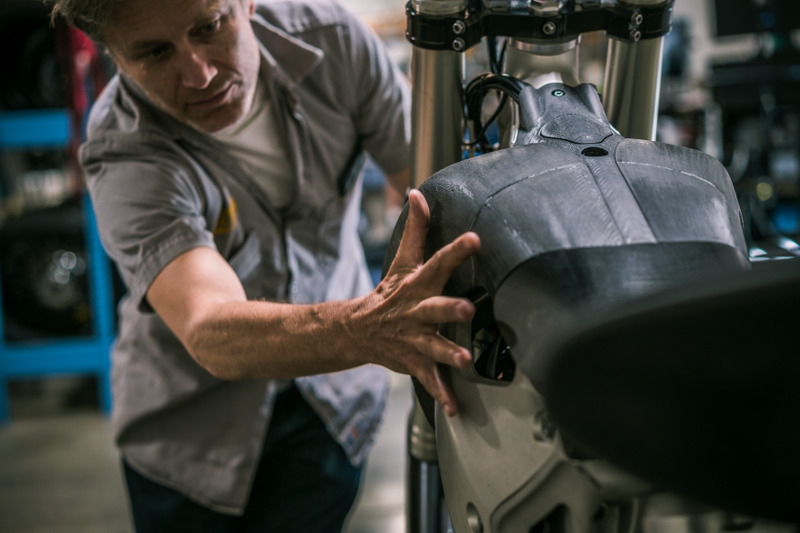 Naturally, they started kicking around the possibilities for building their own electric motorcycle— a motorcycle that could be faster and more rideable than their gas bikes. 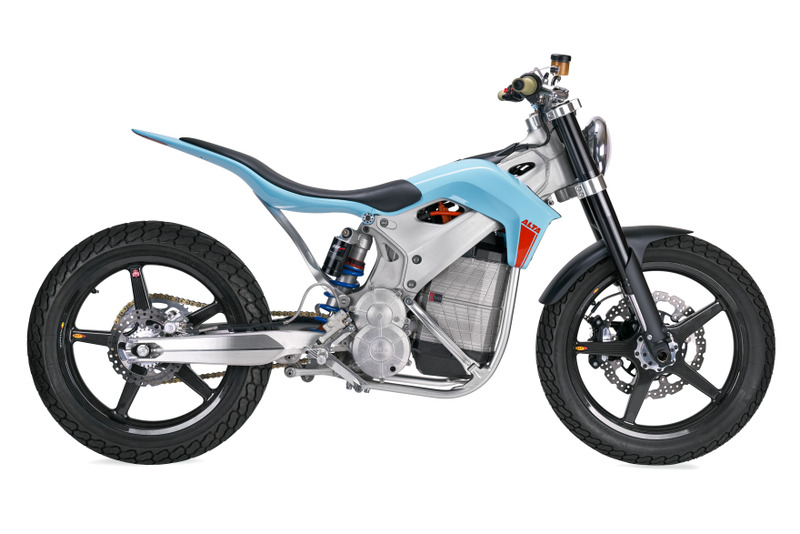 There is unprecedented interest in electric motorcycles. Additionally, every urban area on the planet is experiencing heavy growth. 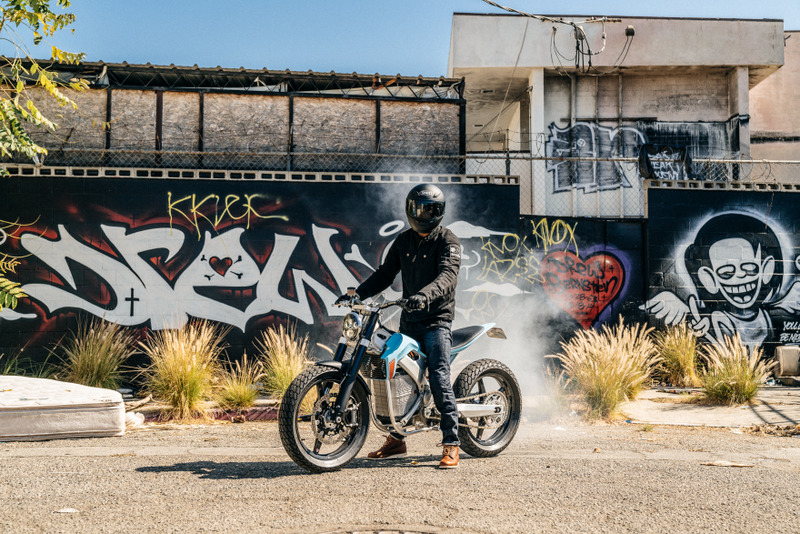 Alta Motors has already developed what is the ideal drivetrain and platform for urban settings, and has an opportunity to create and own what will be one of the most exciting categories in motorcycling - urban performance. 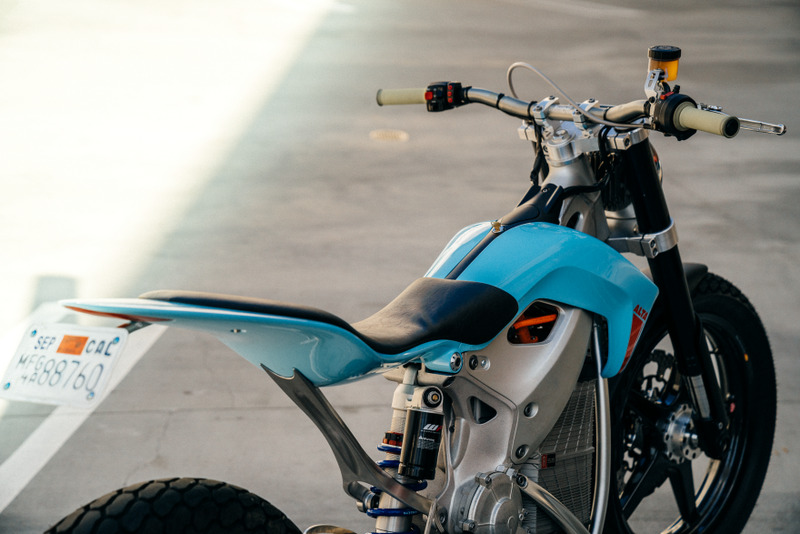 The ultra-sleek Alta Motors Redshift Street Tracker (ST) was designed to address a category where most people ride but few bikes are made for. Bikes built with a congested urban environment in mind. Throughout our quest, we sought to create the ultimate urban performance machine. In it's class, the Redshift ST delivers one of the fastest 0-45 mph accelerations. A suspension born of motocross and built to handle all the obstacles of the road. The maneuverability and lightweight feel of a bike in half it's class. 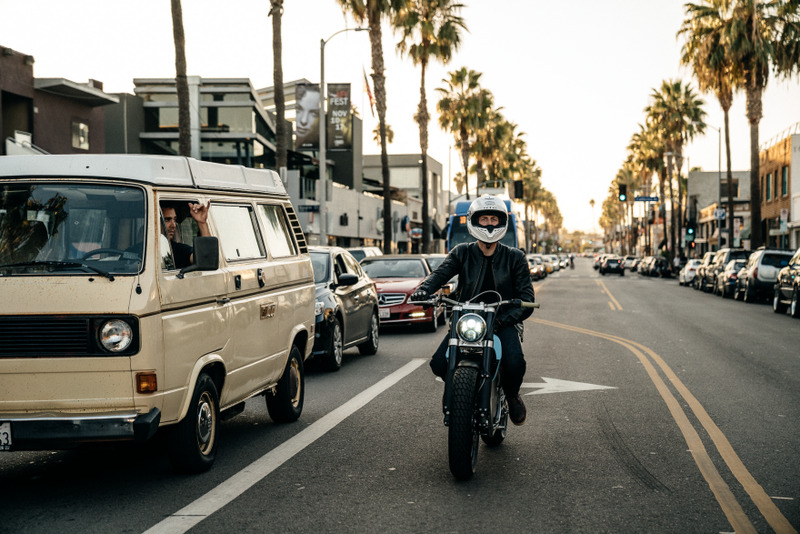 Power that is smooth and instantly responsive, making the Redshift Street Tracker ready for any obstacle thrown it's way. The Redshift owes its speed and endurance to the custom battery pack which powers it all. The Alta Pack crams 5.8 kWh into 30.8 kilos with a maximum of 350V: mile for mile, there is no smaller, more energy dense battery pack in transportation. Our battery team gave themselves three years to develop and commercialize wholly new technologies to achieve the performance and safety we demanded of an off-road race bike. The Alta Pack is waterproof - rated up to IP67. It is durable enough to handle impacts and vibrations up to 20G, and it is digitally self-monitoring. Our stacked, honeycomb architecture allows for extreme energy density at 185 watt hours per kilogram. 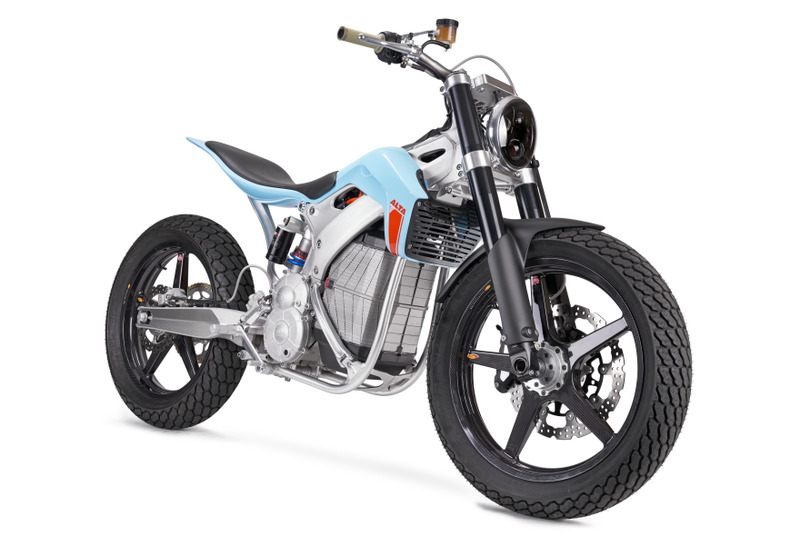 This paired with a unique thermal wicking system to shed heat faster than any other lithium-ion transportation battery in production, gives the Redshift the edge riders want on the track. 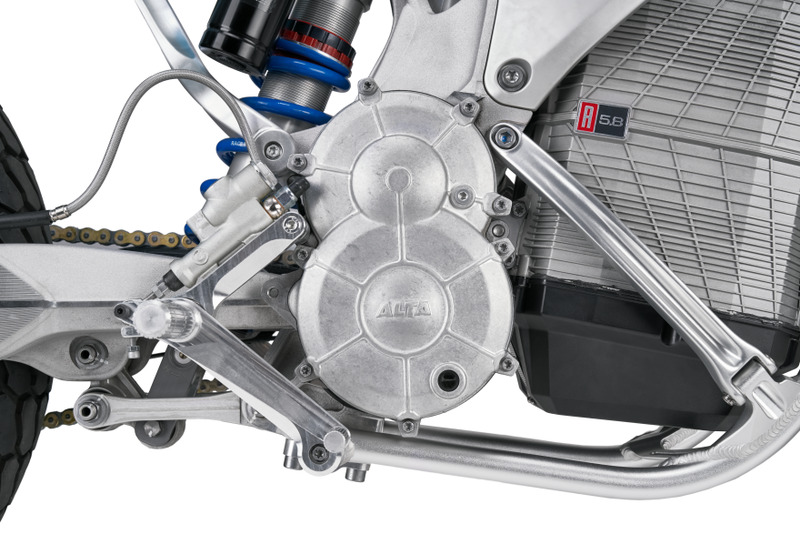 Alta's water-cooled 14,000 RPM motor is pound for pound one of the most powerful in motorsports. 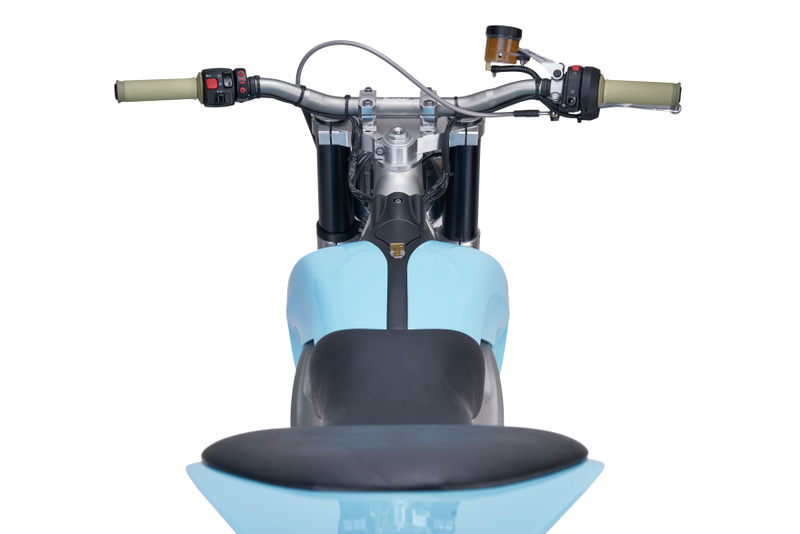 It is optimized to the narrow width of the Redshift's bulkhead and is precisely located at the roll center of the bike. This placement allows for the lowest polar moment of inertia in motorcycling - drastically minimizing any gyroscopic impediment to handling.The Redshift's motor weighs 15lbs and puts out 40hp and 36 ft-lbs of torque. The unit pushes power through a 3.5:1 gear reduction to deliver a 122 ft-lbs of torque at the counter shaft from a dead stop and 0 RPM. The Redshift delivers enough torque to lift the front wheel whenever you need to, and it corners like nothing you've ever ridden. The faster you go, the more of an advantage you have. And if you want to go fast, this motor will take you there. Alta's proprietary, water-cooled motor controller is a clean sheet design. Both the hardware and the software were developed in-house to integrate seamlessly with our high-speed, permanent-magnet, brushless motor. The controller transfers a direct, instant connection between the rider's throttle hand and the rear tire. 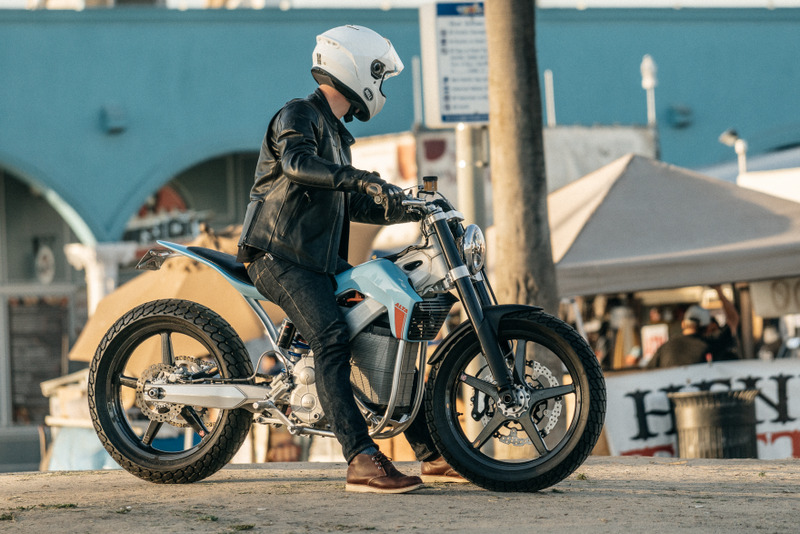 The relationship between the controller and the electric motor allows riders to tune their bikes' power to their riding conditions and riding style. Through pre-programmed throttle maps, riders can adjust the rate of acceleration and amount of engine braking to respond to changing conditions like hard-pack, turning to mud.